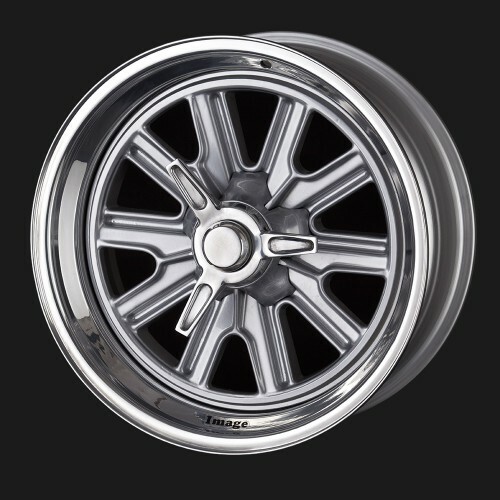 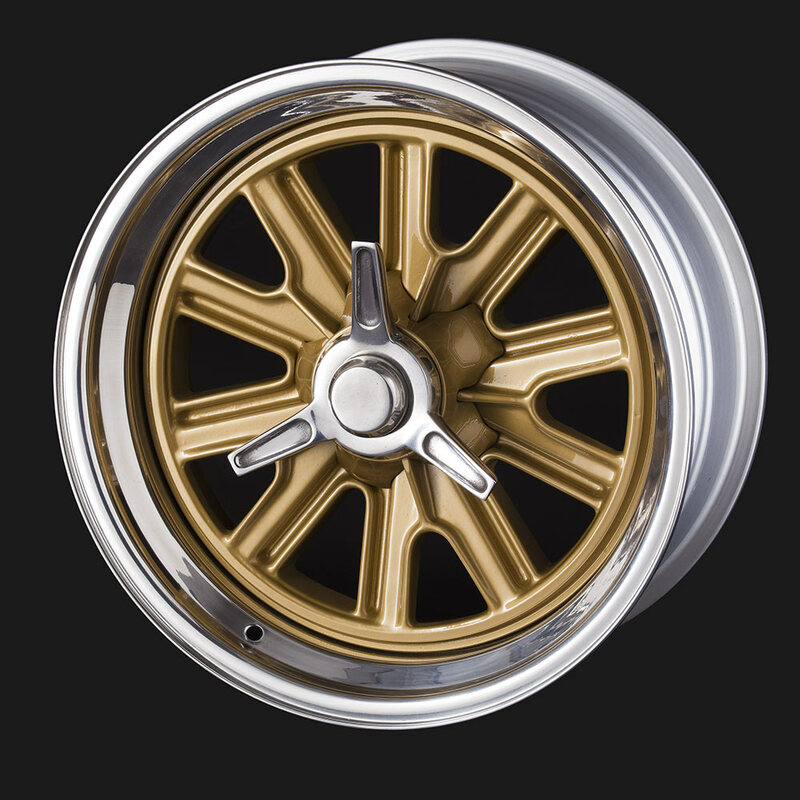 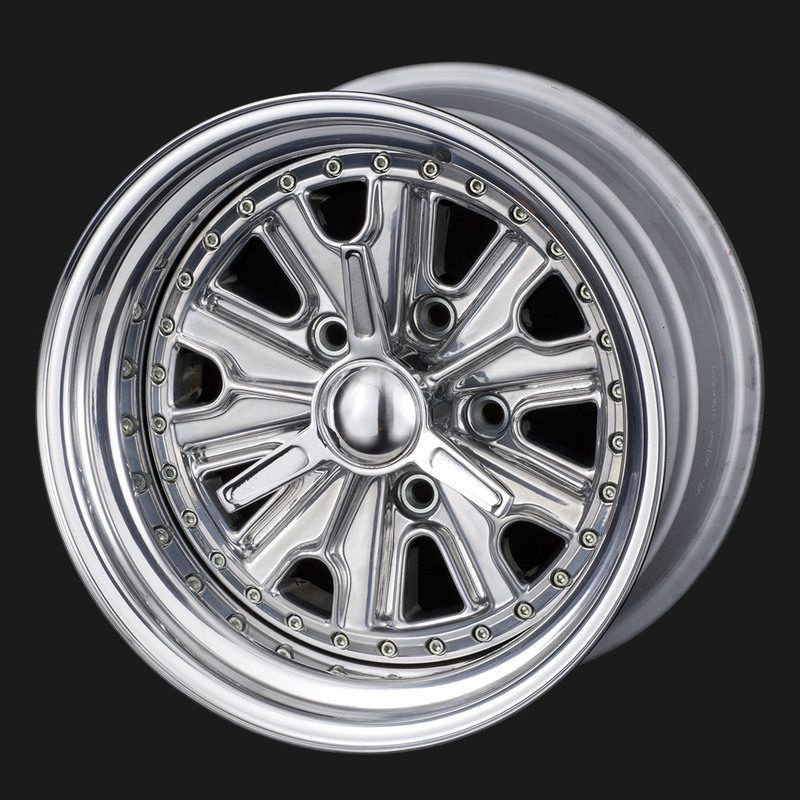 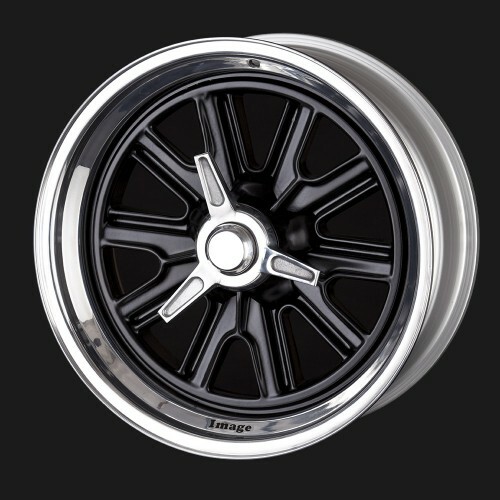 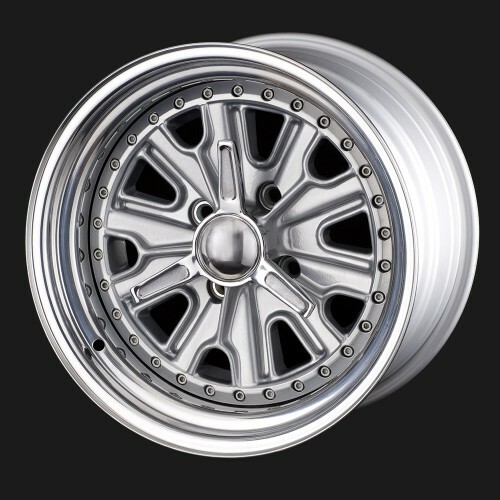 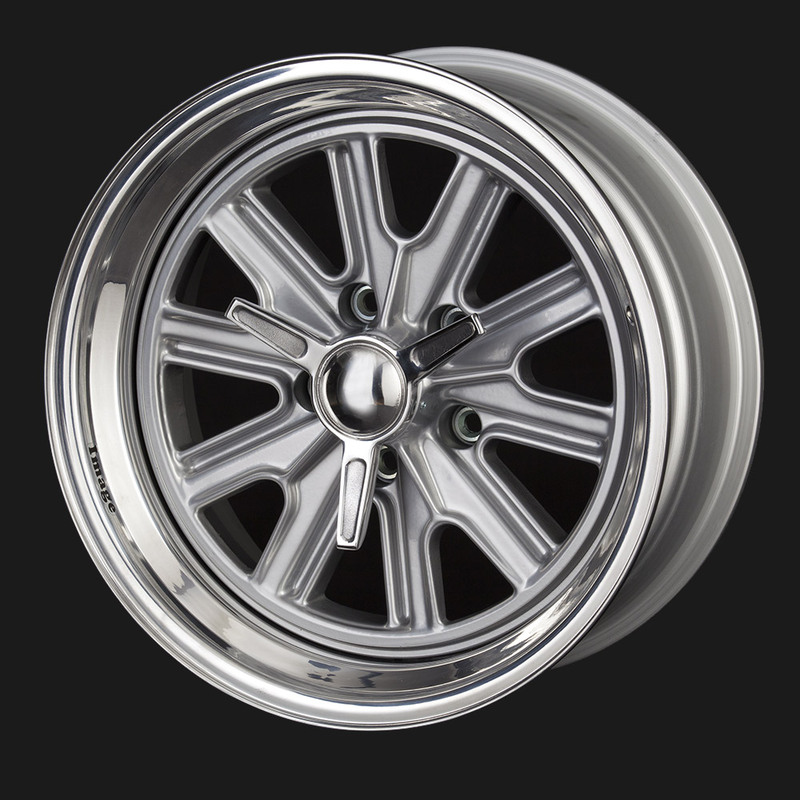 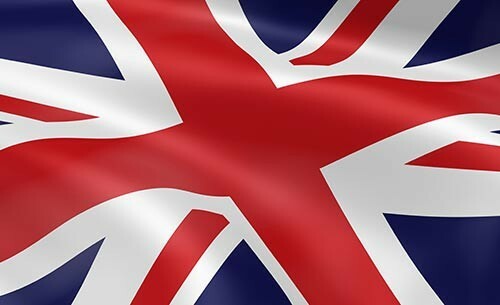 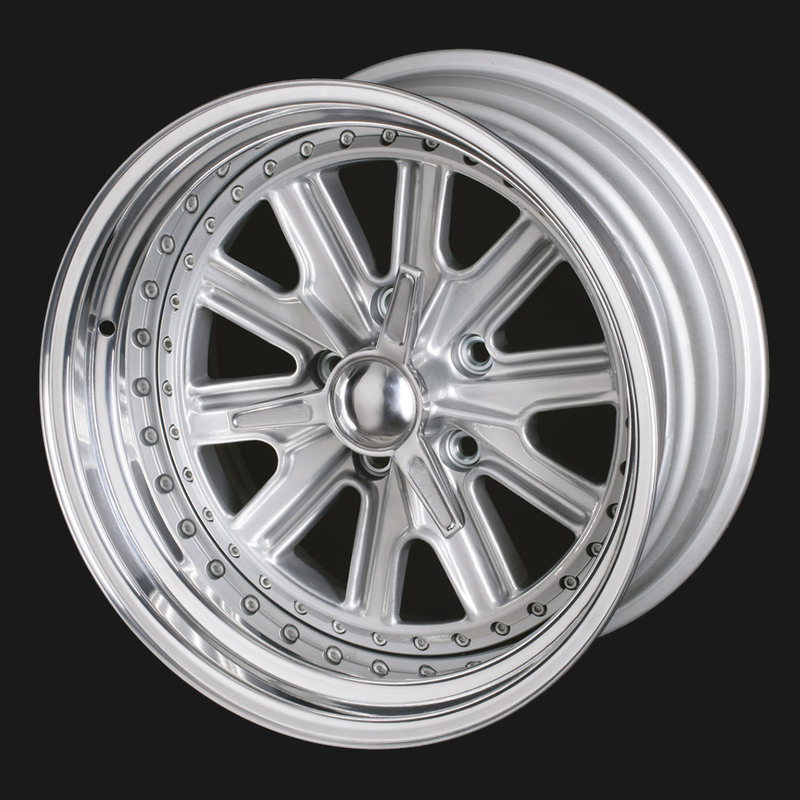 POSSIBLY OUR MOST POPULAR WHEEL, A VERSATILE HALIBRAND REPLICA ALLOY WHEEL THAT IS USED ON MANY COBRA REPLICAS AND CLASSIC SPORTS CARS SUCH AS THE SUNBEAM TIGER. 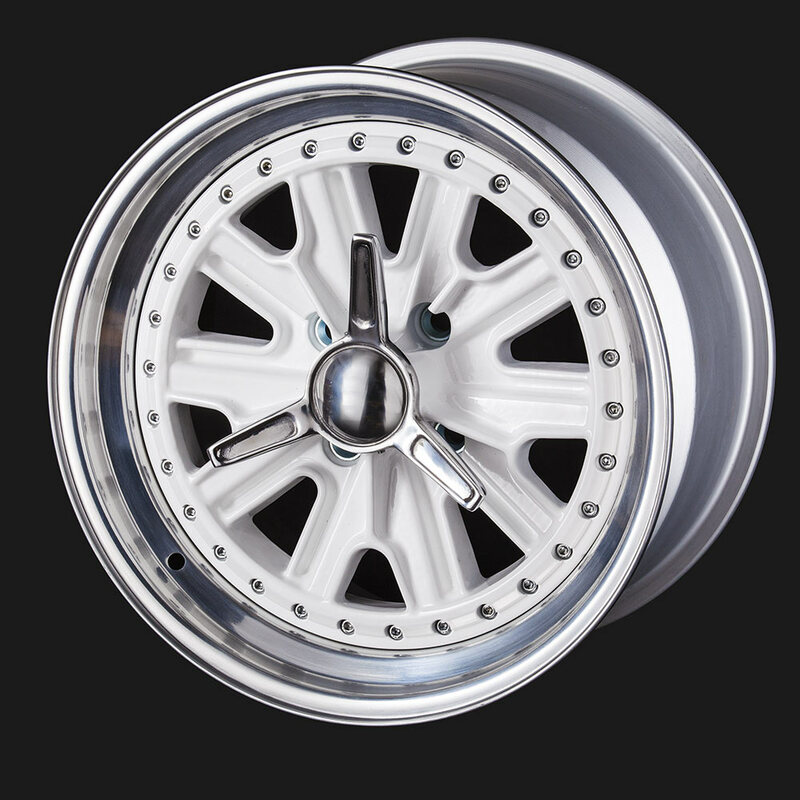 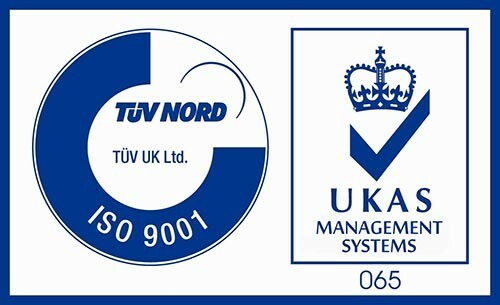 THE WHEEL IS SUPPLIED WITH A DUMMY SPINNER FOR 4 OR 5 STUD PCDS. 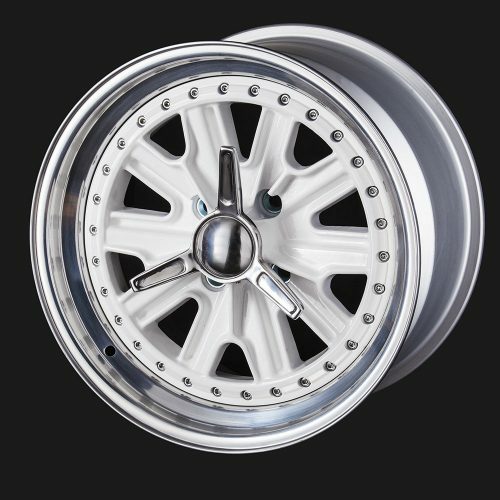 FOR 5 STUD PCDS THERE IS ALSO THE OPTION FOR A COVERPLATE TO GIVE THAT CLASSIC KNOCK ON LOOK FOR CARS USING STANDARD/MODERN BOLT TYPE HUBS.